Simon thinks that people in general could do more for the environment. And he believes one of the easiest thing to do for the environment is to go vegan. He also believes that it is important to live in harmony with other living being and not to behave in ways that involve cruelty. Since there are rarely political candidates who support his views, he feels his best option is to run in elections with small parties who share his values. Simon was the first ever male candidate to run for the Animal Protection Party in 2008. To pay the bills, Simon works as a courier. Early in 2013, the Toronto courier company he worked for, Pretty Darn Fast, decided to go out of business. He saw this as a business opportunity and started his own courier company, Simon The Courier, to take care of the clients that he was already serving anyway. Simon very much enjoys running his own business and looks forward to giving his downtown Toronto clients a great service! You can reach him at luisiok@yahoo.com. Simon has worked on many campaigns with other activists. This includes supporting reforms for fairer elections or proportional representation. 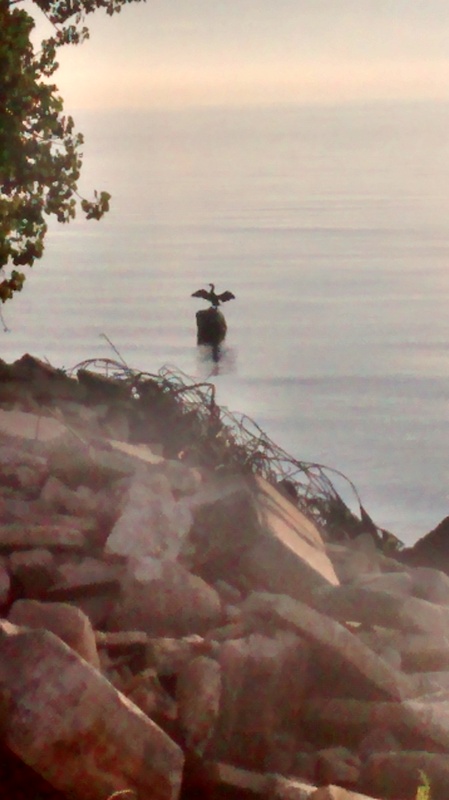 Most recently Simon worked on a local petition to protect the Double-Crested Cormorants in Ontario from a cull disguised as a new open season. Simon is the Chair of the Canadian Memory Championships and a mentor to new people talking up memorizing various things (such as cards or numbers) as a sport activity. Most Canadian Memory Champions have attended his free memory workshops at some point. 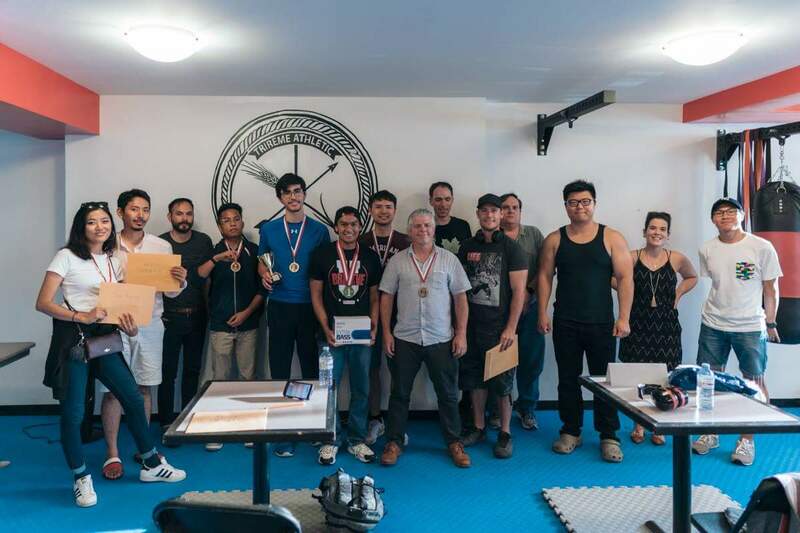 Above is a photo of the participants in the 2018 Canadian Memory Championship at the Trireme Academy on Victoria Park Ave. This competiton attracted competitors from Quebec, Alberta and the US and also a Grand Master of Memory. This site provides information about the Canadian Simon Luisi, who lives in Toronto. Site updated February 2019.